Almost three weeks ago, AMD have officially announced their new AMD Radeon R9 and R7 series graphics card to the world for the first time at their GPU14 Tech Day showcase in Hawaii. However, much of the details behind these cards were keep under wrap…until today. 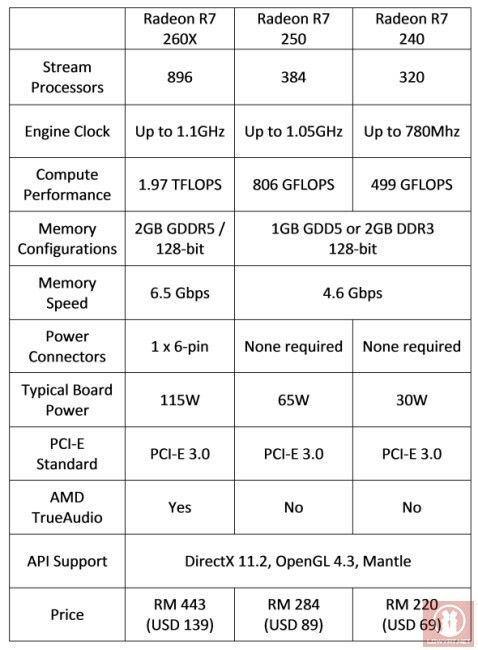 Yup, we finally able to reveal the full technical specification sheet for the latest iteration of AMD Radeon graphics card line-up. 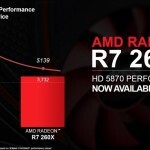 So, let’s start with the AMD Radeon R7 series first before we move on to the Radeon R9 series in the subsequent article. So, hit on the Read More link below to begin. 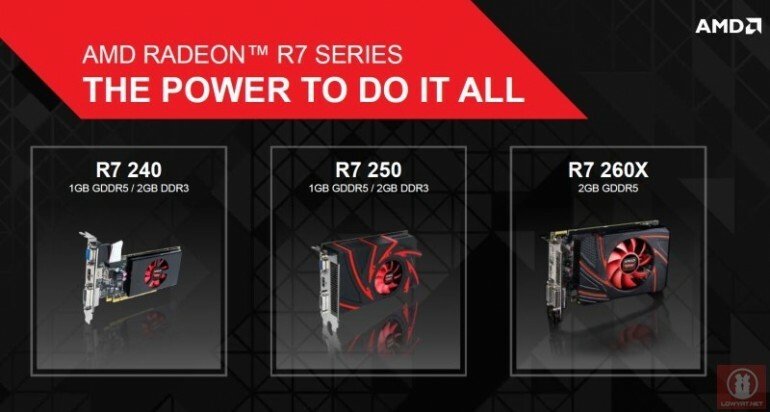 As mentioned before, the AMD Radeon R7 series is meant for the mainstream market and have a relatively low starting price at under RM 300 for Radeon R7 250. 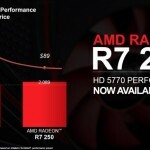 In fact, the actual starting price is now even lower considering there is a model that positioned below R7 250 that is called R7 240 and comes with a price tag of RM 220. 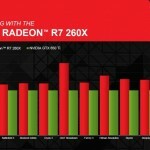 In terms of compute power, this put Radeon R7 260X in between Radeon HD 7870 GHz Edition and Radeon 7850 while the Radeon R7 250 is almost on par with Radeon HD 7750. At the same time, the Radeon R7 240’s compute power is lower than Radeon HD 7730, Radeon HD 6570 and Radeon HD 5570 but more powerful than Radeon HD 6450 and Radeon HD 5550. All three Radeon R7 series cards that we mentioned here supports DirectX 11.2 and OpenGL 4.3 as well as Mantle – the API that AMD revealed at the GPU14 Tech Day together with DICE. 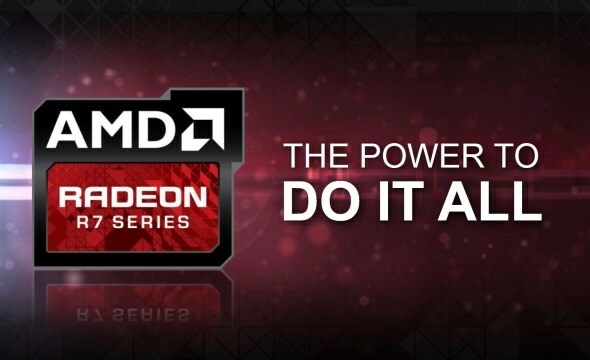 However, only Radeon R7 260X supports AMD TrueAudio Technology which was also unveiled at the GPU14 Tech Day event. While the actual market price and availability date varied from one country to another, the AMD Radeon R7 260X, R7 250 and R7 240 graphics cards are scheduled for release throughout the world starting from 11 October.